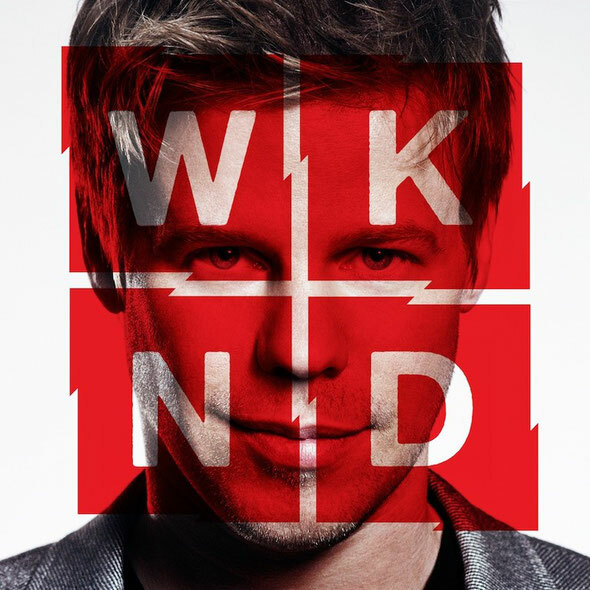 Celebrating his 20th year as a world-class EDM DJ/producer, Ferry Corsten recently released his fourth full-length studio album, ‘WKND’. With 15 tracks in total including a bonus track, the album is tight, punchy and radio-friendly, equally suited for a packed dancefloor as they are for afternoon-drive on pop radio. The album showcases Ferry’s artistic diversity, from the peak-time festival crowd-pleasers to pop songs and every step in between. The result is a collection of meticulously built tunes in perfect keeping with the sound of today. From the mainroom-killing ‘Brute’, with fellow superstar, Armin van Buuren, to the punchy ‘Take Me’ and the electro ‘Don’t Be Afraid’ with its enormous build and resounding breakdown, Corsten generates a sense of apocalyptic urgency that’s nonetheless melodic and beautiful. ‘Sunday’, the bonus track, is written in a minor chord and is eerily good with its stuttered vocal stabs and warm bassline. Likewise, ‘WKND’, the title track, digs deep with its rumbling bottom and rejoicing synths before exploding with crushing ferocity. Ferry also gives a nod to tech-house with his hugely successful take on Philippe B Vs Todd Terry’s classic house music anthem, ‘Can You Feel It’. 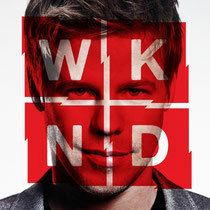 Corsten heralds a new era of electronic music in its purest form on ‘A Day Without Rain’, featuring Ellie Lawson. The equally inspiring albeit slower tempo ‘Walk On Air’ featuring Pierre in the Air & Amba Shepherd is also worth mentioning. Ferry tackles the mainstream with a series of pop radio-friendly songs, including ‘In Your Eyes’ featuring JES and ‘Not Coming Down’ featuring Betsie Larkin. Corsten also proves that male vocals can be just as hooky, as exemplified by the previously released hit single, ‘Check It Out’ and the ‘Love Will’, the latter featuring Duane Harden. Pop radio should come calling with the proper song construction of ‘Let You Go’ featuring Sarah Bettens, the lsonic pleasures of ‘Live Forever’ featuring Aruna, and the dirty electro-house of ‘Ain’t No Stoppin’’ featuring Ben Hague. Today, Ferry Corsten heads his own Flashover Recordings imprint, releasing his own music and that of other promising talent. Corsten’s weekly “Corsten’s Countdown” internationally syndicated radio mixshow can be heard in more than 50 countries including Sirius XM Radio in the U.S..